Dr. Michael Moore is a native of the Buffalo area. 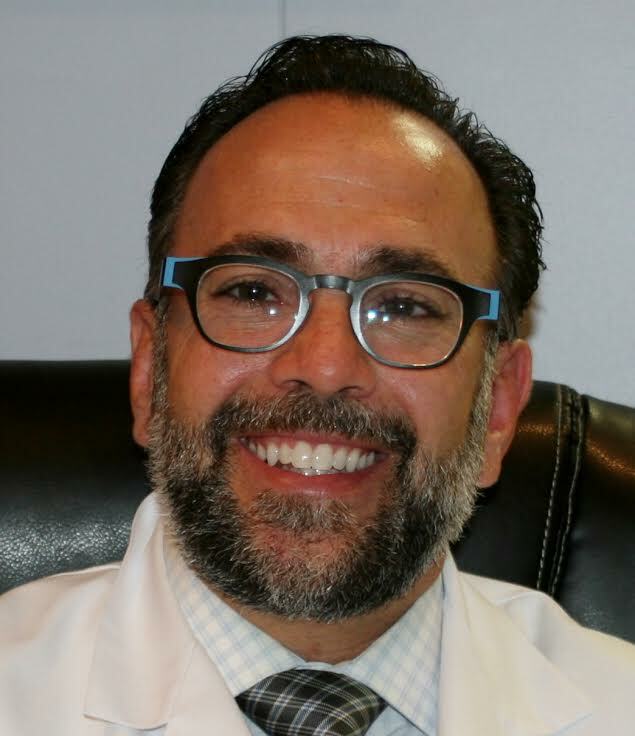 Raised in Amherst, Dr. Moore attended St. Joseph’s Collegiate Institute, Canisius College, and finished his education at SUNY @ Buffalo School of Dental Medicine. He continued on at U.B. after being accepted into the Advanced Education in General Dentistry (A.E.G.D.) program. During this residency, Dr. Moore completed over 100 hours of continuing education focusing on esthetic and cosmetic dentistry. Upon completion of the program, Dr. Moore was hired to stay on as a part-time clinical instructor at the Dental School. He works chair-side with the third and fourth year dental students overseeing them while they are treating their patients. He continues at the University one day a week while focusing the rest of his time on private practice. Dr. Moore prides himself in keeping up with the most current dental training and equipment. He is a Lumineers and Invisalign certified provider. Dr. Moore is a member of the American Dental Association, the New York State Dental Association, and our local dental component – the Eighth District Dental Society. 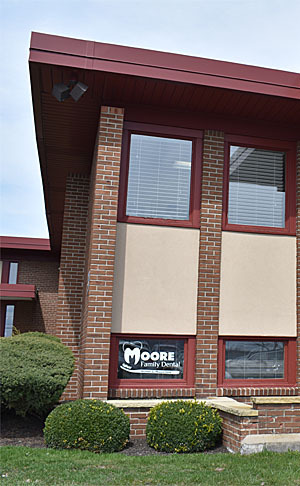 Dr. Moore has always been a strong supporter of organized dentistry. He was the dental school’s student representative to the Eighth District Dental Society his third and fourth year, and in 2004 Dr. Moore was appointed Chair to the Council of the New Dentist. He served this position for three years. 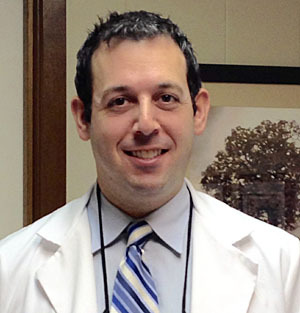 Dr. Moore remains and active member in the local dental society. Dr. Rick Redmin has been with Moore Family Dental since the fall of 2010. He has lived in the Buffalo area since the age of five, graduating from Williamsville East High School in 1994, and then earning a Bachelor of Arts degree from UB in 1998. Dr. Redmin continued on to the UB School of Dental Medicine, graduating in 2002. For the year to follow, he trained along side Dr. Moore in the UB Advanced Education in General Dentistry residency program, a program designed to train recently graduated dentists in more complicated procedures and patient care than what is learned in four years of dental school. After finishing the residency, Dr. Redmin was in private practice for seven years before teaming up with Moore Family Dental.